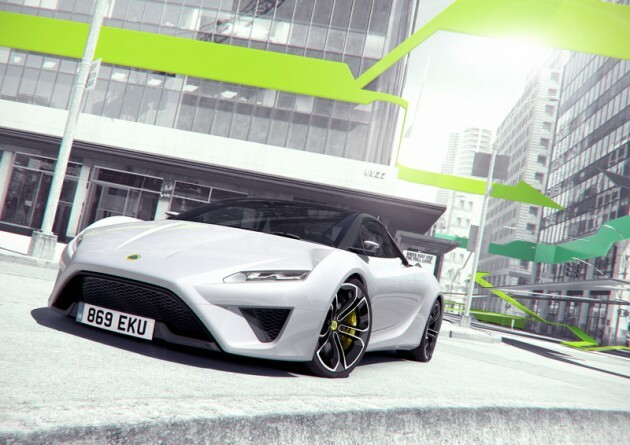 Last Friday, Lotus Cars Limited signed an agreement for facilities amounting to £270 million extended by a syndicate of six financial institutions in Malaysia. 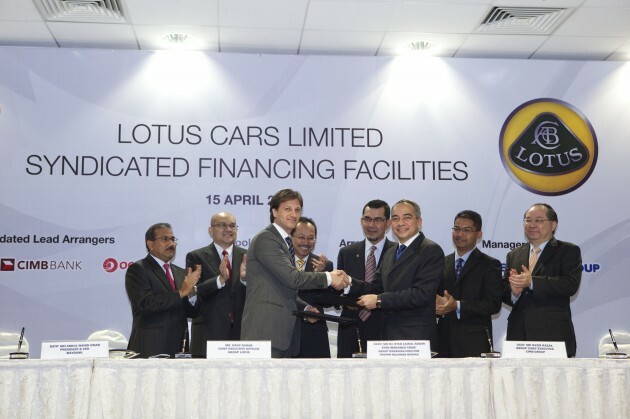 The agreement was signed by Group Lotus Chief Executive Officer Dany Bahar which held at the Proton Centre of Excellence in Shah Alam, Selangor, Malaysia. The six financial institutions acting as lenders are CIMB Bank, Malayan Banking Berhad, Overseas-Chinese Banking Corporation Limited, Export-Import Bank of Malaysia Berhad, Affin Bank Berhad and EON Bank Berhad. The loan syndication forms part of the funding required to execute the five year business plan. With the closing of the syndication exercise, the external portion of the funding is now in place and, together with other financial resources, this step means that Lotus has successfully raised the required funding to realise the future plans. Group Lotus Chief Executive Officer Dany Bahar said: On behalf of Group Lotus, I would like to express our sincere appreciation to CIMB Group, Malayan Banking Berhad, Overseas Chinese Banking Corporation Limited, Export-Import Bank of Malaysia Berhad, Affin Bank Berhad and EON Bank Berhad for their support and, above all, confidence in our future plans. I would like to thank our shareholders PROTON for the unwavering support and confidence in Lotus. I believe Lotus has a lot to offer to PROTON moving forward. As the future plans bear fruit, I am confident that PROTON will benefit in terms of branding, product development, and sales and marketing. Lotus-Renault 2011 Driver – Felipe Massa ?